Eliminate unsightly hair, fuzz, and lint. 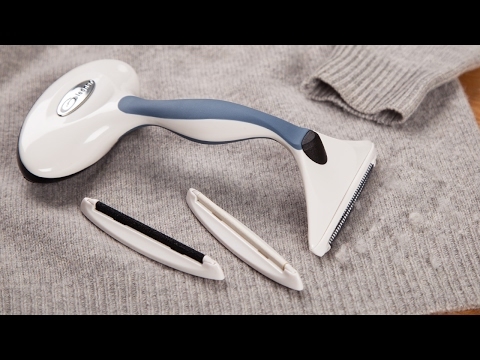 This fuzz remover has interchangeable hair and fabric-sensitive attachments for almost any kind of fabric, fiber, or knit. 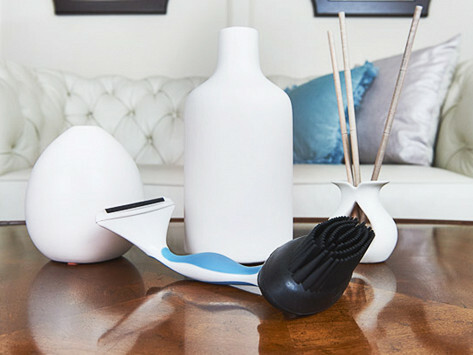 The FURniture Brush is great for quick pet fur clean up and grooming. Dimensions: 4.72" x 2.36" x 2.36"